Owning your own timeshare holiday with St. Mellion Golf and Country Club is the ultimate in vacation luxury, with everything you would wish for in a Five Star Resort, guaranteeing the ultimate in holiday relaxation. 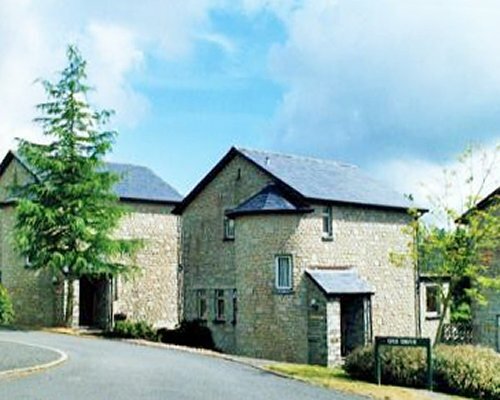 The Resort is situated perfect, located right on the doorstep of Plymouth, in over 450 acres of Cornish countryside. 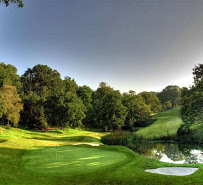 Cornwall is simply the best timeshare holiday for golfers in the UK. 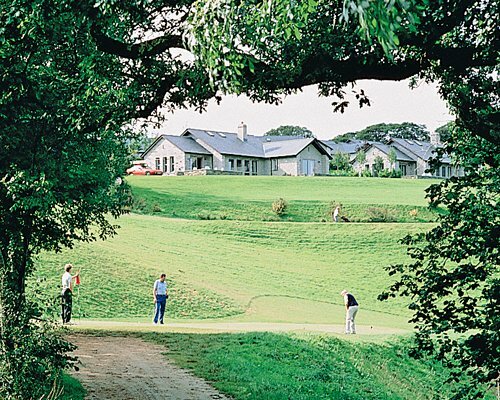 St Mellion boasts two 18 hole championship golf courses and driving range, with discounted green fees for tall timeshare guests. You can also find onsite facilities, including an exclusive leisure and health spa, licensed restaurant and bar. Each of the nineteen detached holiday lodges are set amongst the golf courses, designed with impeccable attention to detail, and a few offer the luxury of a sauna with en suite. 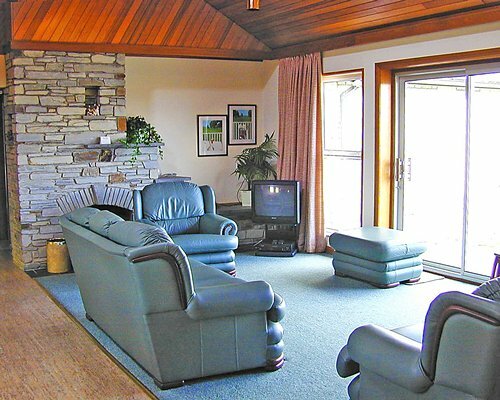 The fully fitted lodges are furnished to a high standard sleeping up to eight adults set in spacious surroundings. Owning your own Timeshare in Cornwall could never be easier, so why not make that first step and enquire about any of our listings.